We all know that to become a top performer, you need to achieve your goals! Gro CRM makes it really easy to track your progress and performance! Gro CRM shows you real-time data to look at so you can gauge your performance minute-to-minute. Keeping track of performance is important. 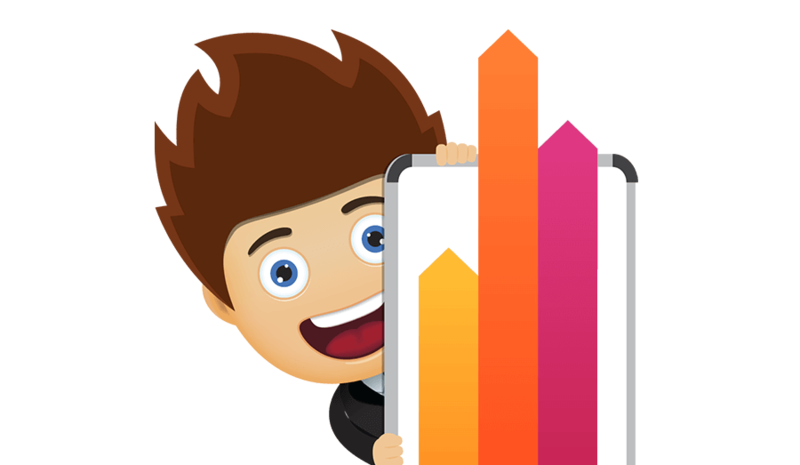 Gro CRM gives you a lot of options to monitor and track your performance like email reports, dashboard analytics and user metrics. Reports help us see where we have been and where we are going. 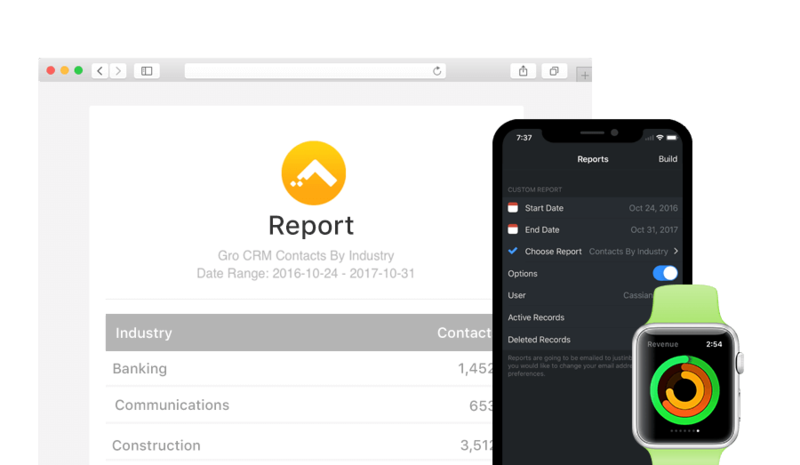 With Gro CRM, you have over 45 reports to analyze your business and help your company succeed.